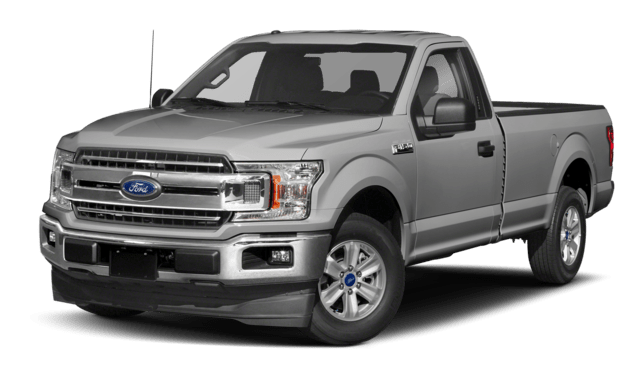 Trying to decide between the 2018 Chevy Silverado 1500 vs. 2018 Ford F-150? 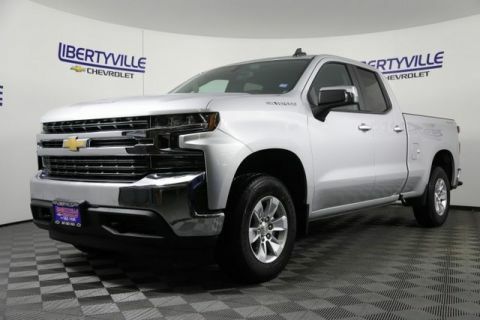 We think you’ll be blown away by the Chevy Silverado specs! 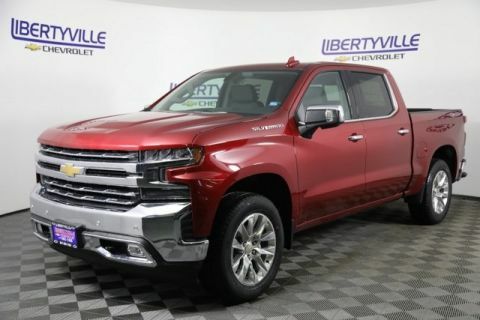 Not only has it proven itself under scrutiny from the leading auto reviewers, but it also proves itself on the roads of Waukegan and Gurnee everyday with its impressive towing and payload figures. 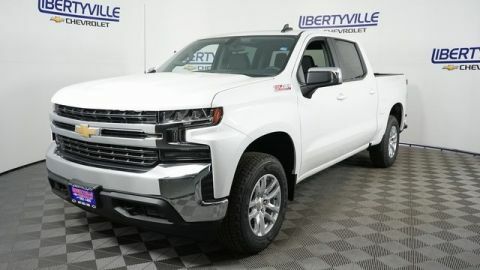 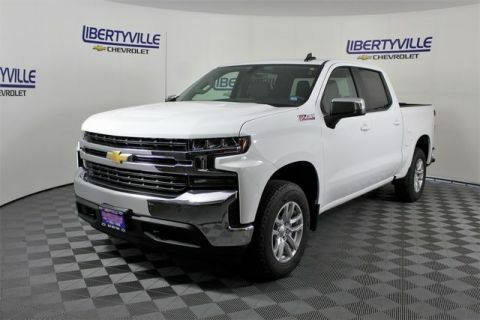 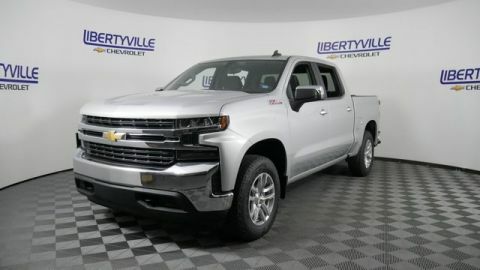 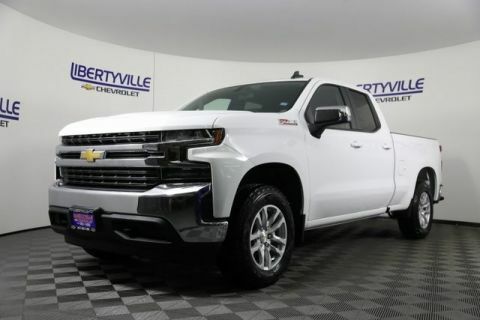 Whether you need a tough truck to handle work tasks or a jack-of-all-trades with extra power under the hood, the Chevy Silverado 1500 specs offer everything that the modern driver wants. 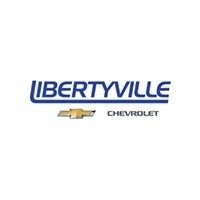 Check out the key differences below, or contact Libertyville Chevy for more information. 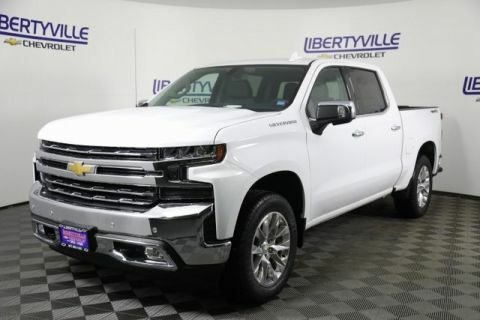 When tested by the experts at Motor Trend, the Chevy Silverado V8 gave a much more impressive performance than the Ford F-150 twin turbo V6. 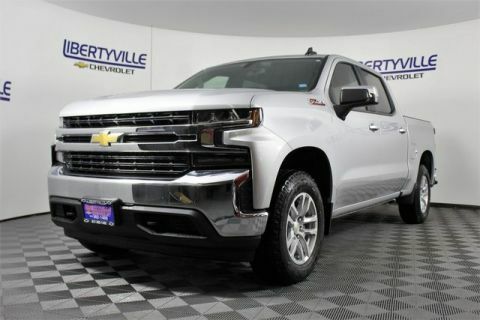 Not only was the Silverado faster, but it also stopped much shorter than the F-150. 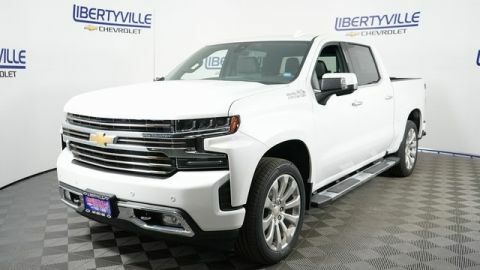 The Silverado stopped from 70 mph in just 178 feet, while the F-150 took 206 feet to do the same! 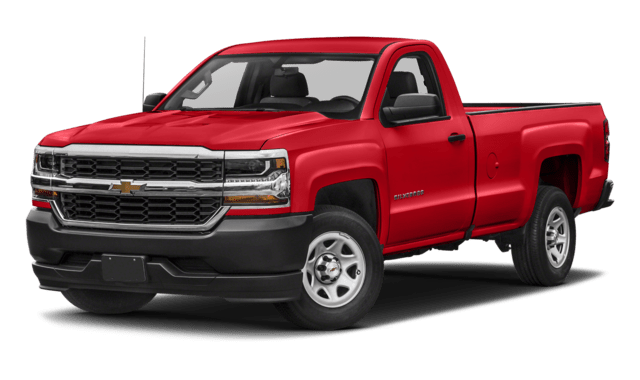 Between the Ford vs. Chevy, the Silverado is also the more capable truck of the two. 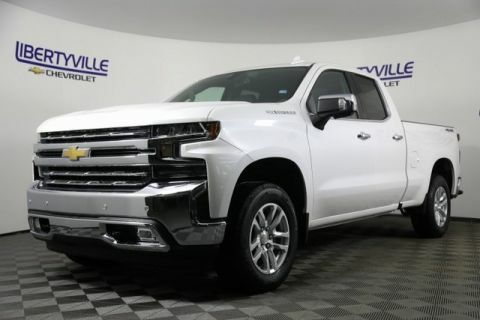 It has a higher minimum towing capacity by 500 pounds, and no matter which configuration you choose, you’ll likely have a higher payload on the Silverado than the F-150.